Flowering Crab Apple Malus spp. I do not know the name of this cultivar. There are hundreds of species and hybrids. This double flowered version is, I seem to remember, a French hybrid. 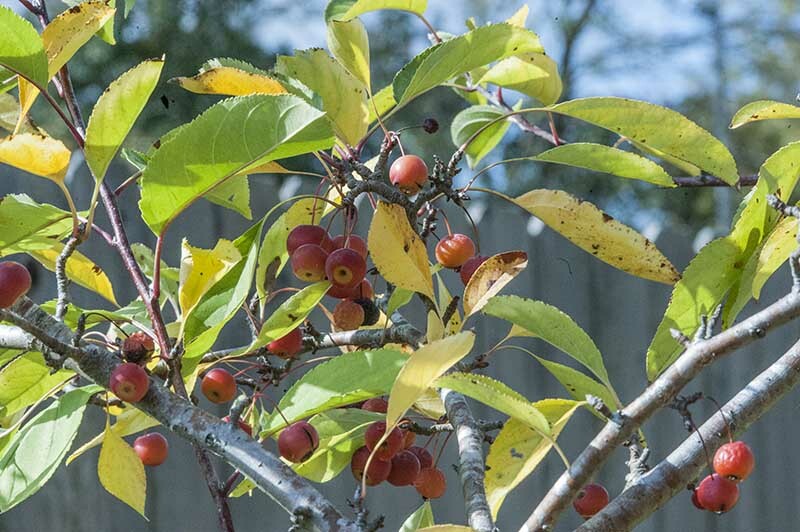 There is a native East Texas species- Malus angustifolia. Crab Apples need a cold winter to flower well. 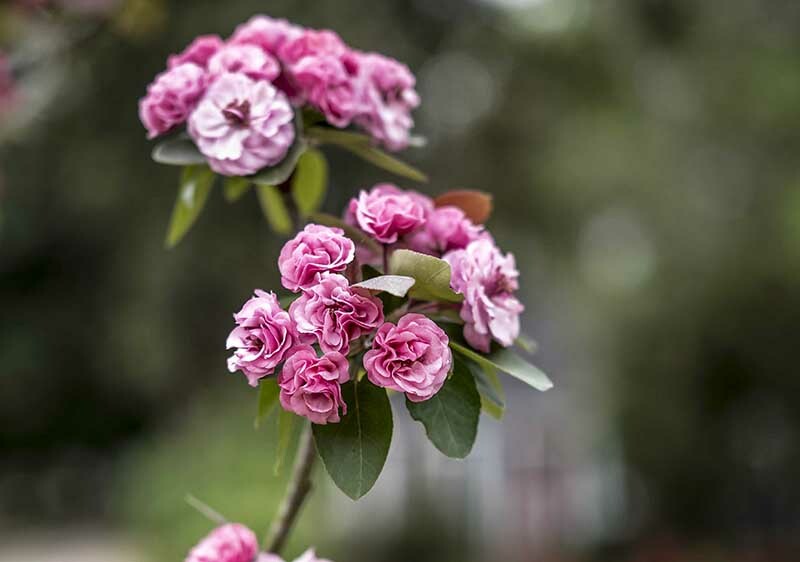 …so they are blooming well in Deep East Texas this spring! This entry was posted in Gardening, Leica, PHOTOS, PICTURES AND GARDENING, WORDS AND PICTURES by Jeff Abt. Bookmark the permalink.